We at Restoration Homecare Agency are your friendly neighbor located in New York. 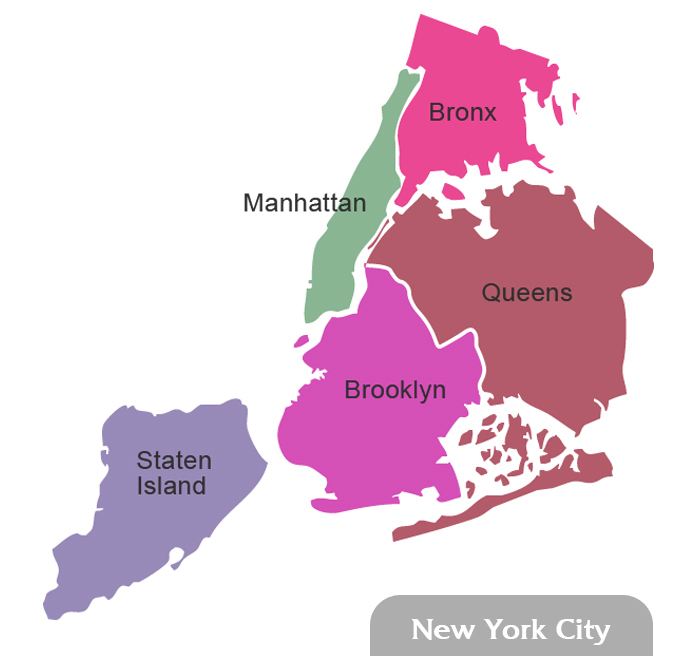 We are proudly serving our local community in Brooklyn and the surrounding areas. Please get in touch with us for further guidance.